Are you looking for an app that can earn you some cash? In this article, we will be finding out how to make money with WowApp. 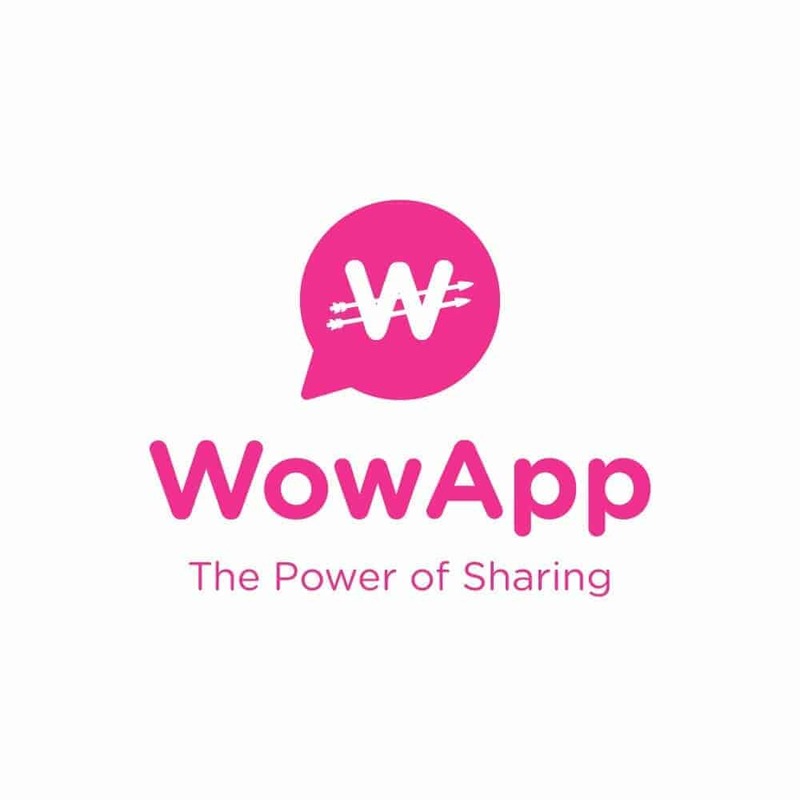 When I first heard of WowApp from someone, I was thrilled with the possibility of just using an app. But I needed to be sure of somethings first before jumping at the opportunity. How can I recover my username/password? 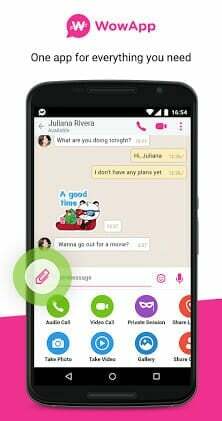 WowApp messenger is a refreshing new application that is legit and undoubtedly a cash machine. Initially, I was unsure about using an application that has no brand name attached to it. The WowApp application mainly allows you to communicate with your friends around the world. This app offers many advantages aside from communication. Playing Online Games: They have 100s of games you can play, they show ads during and between games that earns you some ad revenue. You are given the opportunity to make money with WowApp even while you have fun by playing the games you enjoy the most. Online shops (With cash-back opportunity): You can make money with WowApp while shopping. With every purchase you make on this platform, you earn a percentage back of what you spend shopping online. I would advice you to cash-in with this opportunity and use WowApp for your shopping if you’re interested in earning cash back online. Make Phone Calls: You can make money with WowApp by calling anyone that has a WowApp number for free and also make international calls for pretty cheap rates. You’ll earn 10% of what you spend buying points to make international calls or if you purchase a WowApp number. Lock Screen Ads: Lock Screen ads are only available for Android phones, but you’ll earn 50% of the ad revenue you generate from viewing ads on your lock screen. In your quest to make money with WowApp this can be a very interesting option. Smart Slide: This is optimized for minimum consumption of battery and data. However, Smart Slide is not available for Apple mobile devices but you can still earn a part of this revenue if the Android members in your network have enabled it. Smart Web: Smart Web is a browser extension available on your COMPUTER with Chrome or Firefox browsers. Install Smart Web on your browser and surf the Internet. Smart Shopper is also and extension that lets you know when you can receive cashback for your online shopping. Every time you or anyone in your network uses Smart Web, you earn WowCoins. Instant Earn: This section has videos you can watch, surveys you can take, and offers you can complete to earn points. Everything that you do on WowApp is rewarded in terms of Wow coins. 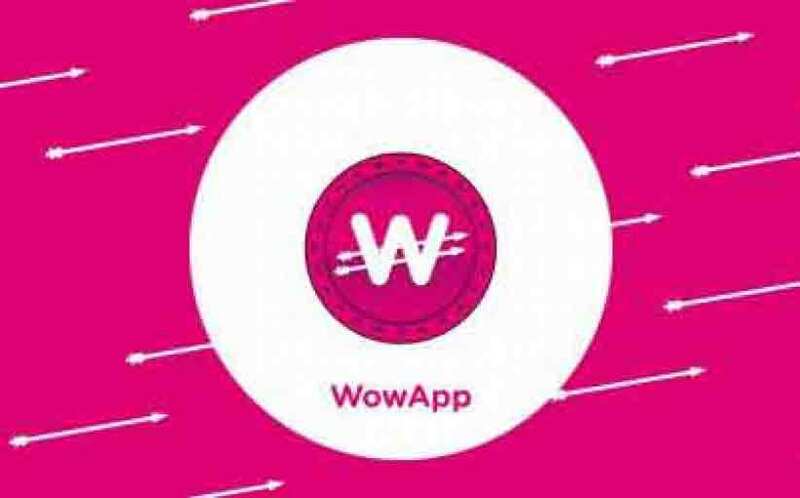 WowApp proposes to take over a large part of these items, with a multi-level system (x8) Without any membership fee or monthly fees .There is an 100% free chance to make money with WowApp. Certainly WowApp does not pretend to make you rich, but relieve you of a few expenses every month or every year. There are many features available on this application which in-turn enables you to make money with WowApp. Video Chatting: You can video call anyone on your network using a high quality streaming network where you can send private files, data streams or messages by going off the record. There are also the wide variety of emoticons and stickers to enable you to express yourself freely. Private Mode: The private mode enables you to share information with your members like files, videos and documents. This service available without leaving any trace on WowApp servers. Synchronization With Your Gadgets: This app also provides you with an option for perfect synchronization between your desktop and mobile devices, so you can simultaneously stay connected via phones and laptops. 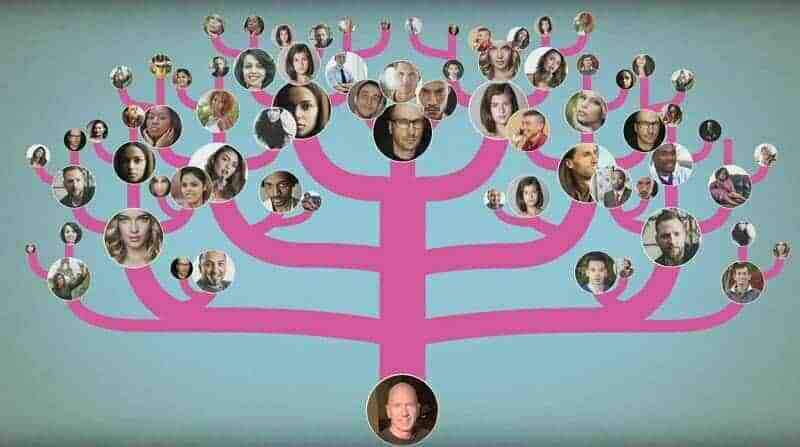 In order to make money with WowApp you also need other dedicated and active users to increase your earnings for you. Of course, most of you can get a few friends to join, but that’s still not much of a daily income. To make the best with this app, you have to refer a sizeable number of users who you will be given commission from. With your effort alone, making a large amount of money isn’t possible. Your commissions are paid in Wowcoins and it not a currency or commodity like bitcoin or other crypto-currency. You can not exchange Wowcoins anywhere. They are just the internal way that WowApp calculates your earnings. WowApp give you a number of ways to cash out your Wowcoins. Each Wowcoin is equal to 1¢ USD. So every 100 Wowcoins is $1 USD. Once you reach 10 Wowcoins (10¢) you can give it to one of the 2,000 charitable organizations. Once you reach 100 Wowcoins ($1 USD) you can exchange it to airtime or send it to your Credit Card, PayPal account or Bank Account. For these last 3 options there is a $1 USD + 8% transaction fee. WowCoins are the currency of Wowism, the economic system on which WowApp is based. The earnings tab shows how many coins you have earned through your daily usage of WowApp. WowCoins can be fully converted into any global currency like USD or Euro. The cashback you receive from each shop varies by products, services or categories. 2. Then you can enter the email address or username you used when you created your WowApp account.Click on Submit. 3. You will then receive an email containing your username and a link to reset your password. 4. To reset your password, click on the link.And enter a new password. 5. Make sure you verify that the password you entered is correct. To invite friends into your network simply send your friends the link to your Personal Page. Make sure to tell them to follow the “Join [your name] on WowApp” button from your Personal Page to create their account. You can find the link to your Personal Page in your WowApp account, as well as more details on how you can promote it to invite people to join you. The earnings generated by Chat & News, Smart Slide and Games show up in your account the next calendar day, while the earnings from paid calls, WowApp Numbers purchases and Instant Earn activities appear immediately.